So you’ve finally decided to start a Facebook page for your company. Got yourself a pretty little display and a cover picture and you start to post content on your page but something is not quite working out, the like button on your page starts feeling lonelier than a cactus in a desert. What is that one secret ingredient that drives us likes for your page you ask? Well it’s not one, it’s many and it’s not a secret. 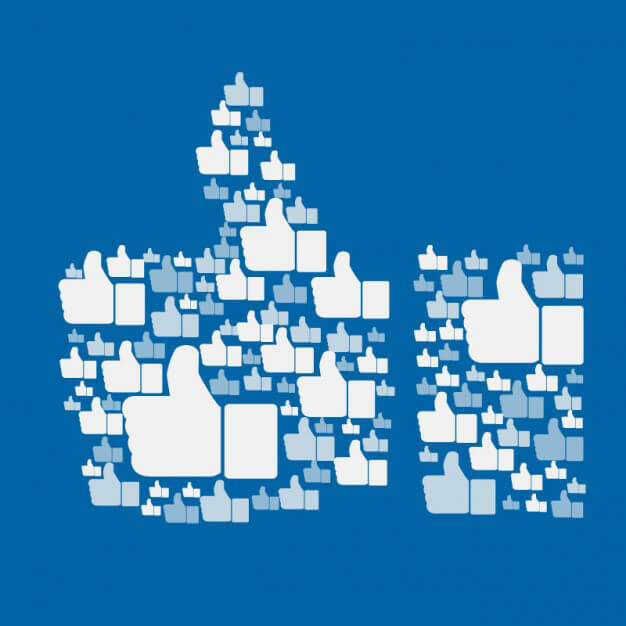 Before going on the steps, if you are impatient and want to buy Facebook Likes , you can buy from SocioBlend. You could have the best content but still lose out on the crowd if it’s not consistent. Facebook marketing requires constant monitoring for it to be successful. Try to keep your company promotion to a down low though, you bragging about your company’s success is not exactly what people are looking for. Marketers suggest an 80-20 ratio of non-promotional to promotional content. Your content alone can’t do all the work, you have to help it along the sidelines. Engage the audience, converse with them make them feel welcome on your page. After all they’re your guests and you’re expected to be hospitable. Facebook is meant for socializing, so why not do the same thing with businesses? Grow your network, meet new businesses. Leaving a friendly though or comment on other company pages can go a long way in making new friends and makes you look nice in a brand perspective, which without saying. Okay, tag but don’t go crazy with it. Spamming content is never a good option, identify what pages might be interested in the content you publish and share it with them. Tagging half a million people (exaggeration) in your post is a desperate way of getting attention and it’s not cool! Cross promote across different social media sites it’s sure to drive fans toward you. You could also cross promote on an online-offline level. Say, maybe giving a discount to a Facebook follower who visits your shop? The opportunities are many. Facebook plugins on your website and blogs can help you drive traffic to your page, especially if you have interesting content floating around on the web. It also helps your page reach loyal followers of your blogs who never knew you had a Facebook page, now they’ll know! Your Facebook insights are key to promotion. Monitor it closely. Change things if you feel you’re not going the right way. By reaching the right targets you get more likes and not to mention more engagement. If a picture can speak a thousand words imagine what a video can do! Get your page going with great videos that people would want to share, engage them as they go about it. Videos have proven to outperform photos, more work more reward! Put your Facebook page link everywhere, brochures, visiting card, emailers and all other marketing materials. After all they are meant for marketing!